Guarani leaders are being killed. Help us stop this! 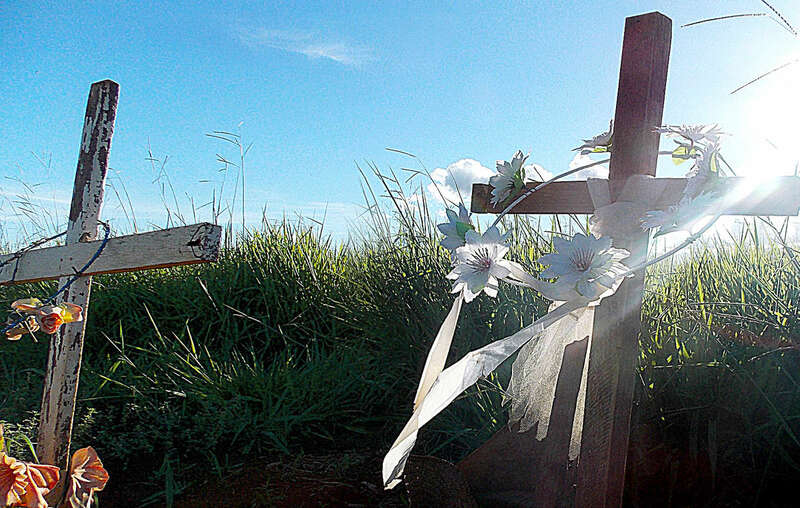 Gunmen are carrying out horrific, systematic, attacks against the Guarani. Guarani leaders are being murdered and houses burned down. Shots are being fired daily. The situation has become Brazil’s worst humanitarian crisis. The only thing that can put an end to this senseless violence is for Brazil to make good on its own laws which promise to return all the Guarani’s land from the hands of the ranchers. That’s why we’re asking you now to step in. Please write to President Bolsonaro to demand that the government map out Guarani land immediately. International pressure really does make a difference. Your emails can help shame Brazil into taking action before more innocent lives are lost. Emails sent: 33,094 Help us reach 40,000!